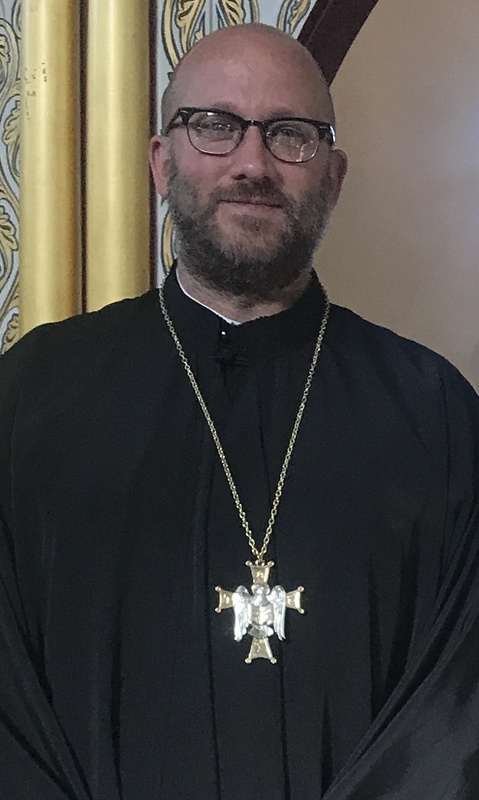 By the Grace of God and in accordance with the Apostolic Tradition of the Holy Orthodox Church, our pastoral assistant, Jason Ivey, will be ordained to the Holy Diaconate and the Holy Priesthood through the laying on of hands and invocation of the Holy Spirit by His Eminence Metropolitan GERASIMOS of San Francisco on Saturday, April 14 and Sunday, April 15. Axios! Worthy! Please keep Jason, his wife Renee, and their families in your prayers as he prepares for ordination. May our Lord and Savior Jesus Christ, through the intercessions of his patron saint, Seraphim of Sarov, grant him every good gift to strengthen, inspire, guide and bless his ministry. Formal invitations to, more information about and ways you can offer your assistance in preparation for his ordinations is forthcoming. Again, "worthy!